This year's Christmas was a simple and quiet one, felt rather pleased for not having to go through the gift exchange tradition and going to parties & KTVs as my wallet already has a "hole" in it. I'm not saying that I hate festive seasons. 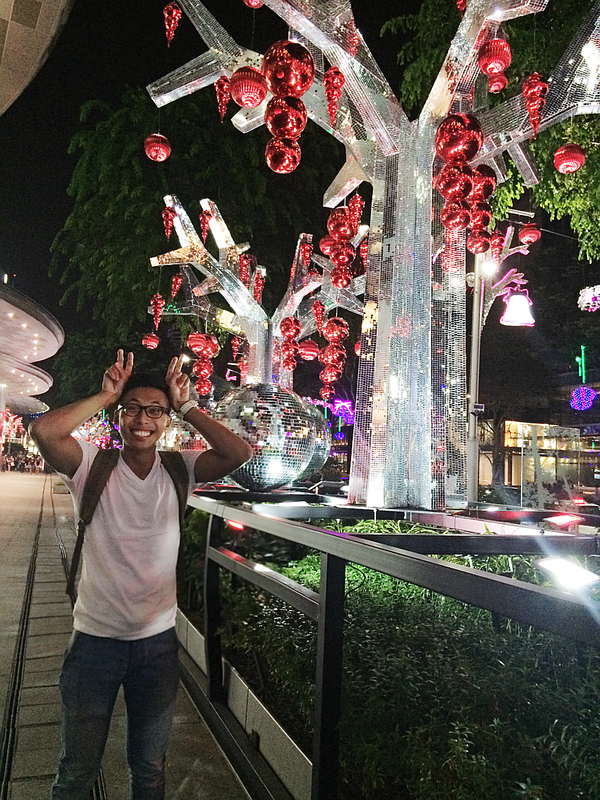 I LYYYYVE Christmas and it is my favourite festive season which I look forward to every year without fail. I have spent many Christmas nights on stayovers, staycations, Potlucks & pubbing, and I love the fact that my Christmas celebrations were spent like how every single teenager did. Just wanna make this year's celebration a simple one and not that exhaustive (to my wallet). Just kidz la, this trip was planned long ago and also to satisfy my travel symptoms HAHA. 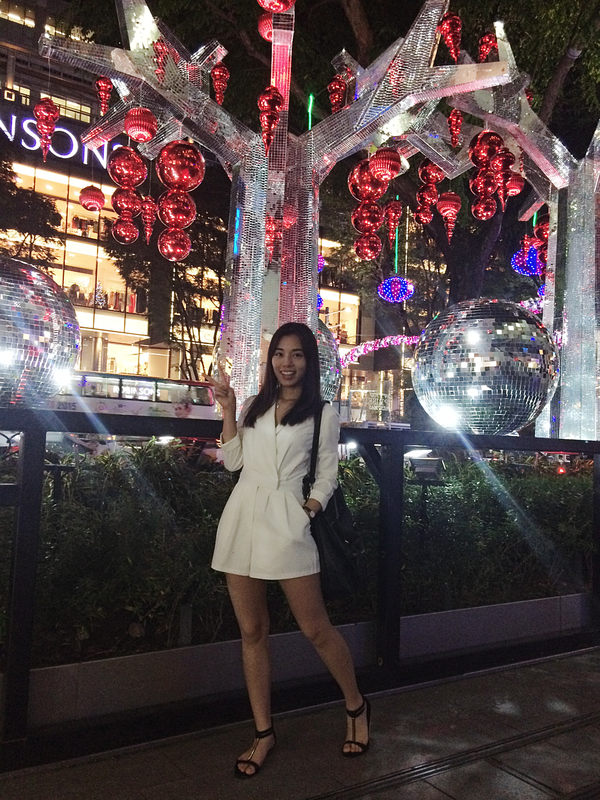 It is my first celebrating Christmas overseas and IT WOULD BE SNOWINGGG!!!!!!!! This trip definitely would be a memorable one. I'm posting my trip & stupid moments on snapchat (itsmejayanneee) so be sure to follow! Here is to wishing all of my readers a Happy Merry X'mas!! !